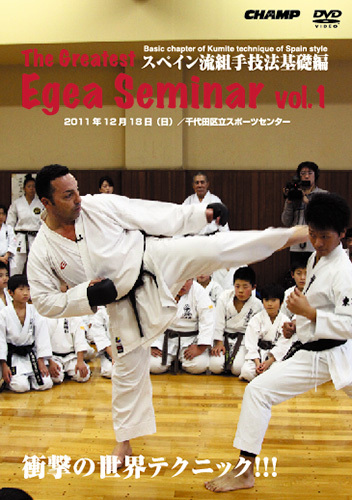 Move the opponent by the techniques of Ashibarai and Maeken (front fist) trick. Fundamentals of tactics to make the match a dominant situation! !